Music Expo Miami is coming this weekend — Saturday 24 March — and its organisers have just added some major new guests and sessions to their already impressive line-up. 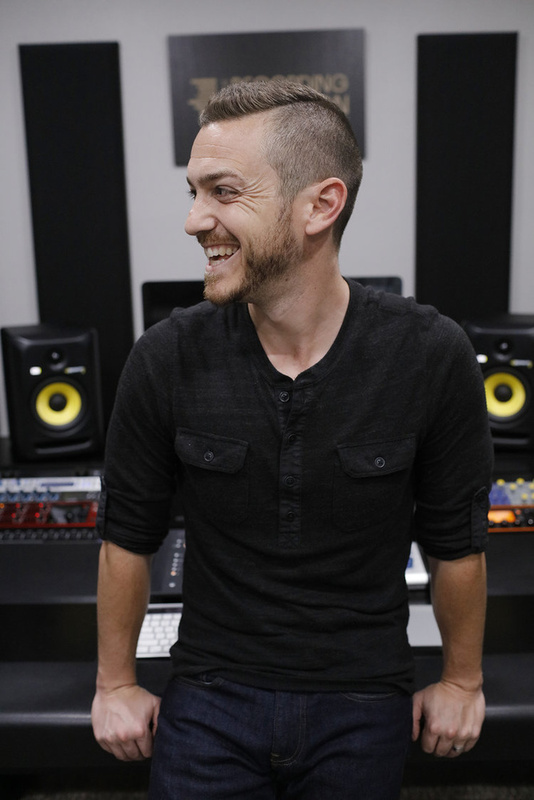 The first is Graham Cochrane — the musician and entrepreneur behind The Recording Revolution, the enormously popular audio recording YouTube channel boasting over 380,000 subscribers. In Graham’s Keynote, he will talk about "The Revolution" that we're living in and how there are now no excuses for not making music. A new session entitled ‘Recording a Live Band: Big Sounds Better’ has also been added to the schedule. In this session, learn from Ariel Lopez (Wynwood's Finest Music Festival) while he records Big Sounds Better, a five-piece progressive urban music group, play live. Attendees will get to be in the control and live rooms with Ariel watching him place mics, produce the artists, set gain and record. All of this will take place in a pop-up studio built in collaboration with RME Audio, Eventide and many other manufacturers demoing at Music Expo. In addition, Music Expo Miami welcomes Jamaica-born, Miami-based Greg "Stryke” Chin — a techno, house, & electronic music producer and DJ with production work spanning a plethora of labels such as Plastic City, Ovum, Murk, Circle, Tronic, Monoid, Guidance, Nervous, Azuli, Defected, Dutchie, petFood, & many more. 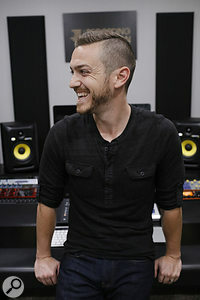 He is also a Music Technologist and a member of the Pro Audio Team at Avid. Greg will share his workflow inside Pro Tools. Music Expo Miami boasts over 20 music workshops covering songwriting, recording, mixing and mastering, inspiring discussions covering artist branding and revenues and an expo of the latest music technology. All of this is happening March 24 at the SAE Institute Miami. See full schedule. Tickets only $35.